Honda Motorcycles previous year had launched Honda Rebel 300 and Rebel 500 now Honda India has patented the Honda Rebel 300 in India to challenge in the race of popularity with the Royal Enfield which dominates the premium entry-level motorcycle segment and Bajaj Dominor who also rising in the popularity chart day by day. Honda only CBR 250 in premium segment got old due to the implementation of new BS-IV norms and Rebel 300 looks to be the perfect replacement and new addition for this particular cruiser market segment. 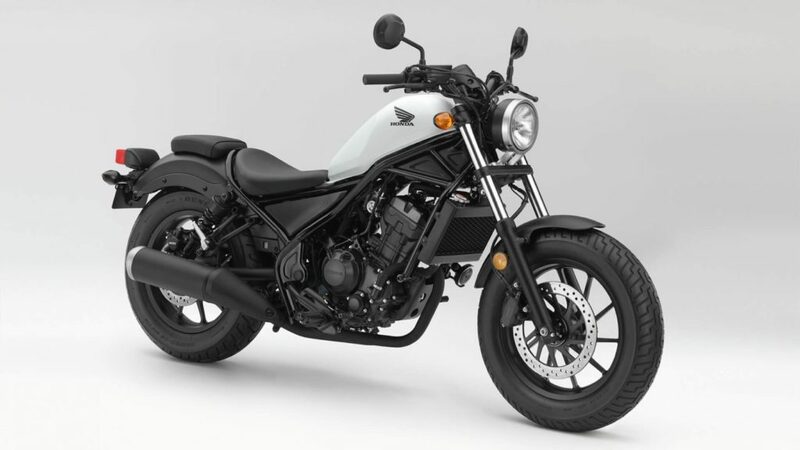 Honda Rebel 300 uses the motor from CBR300R, keeping the 286cc, single cylinder engine under little stress due to cruiser body style and running dynamics with 27.3 PS / 27 Nm and 6-Speed transmission. 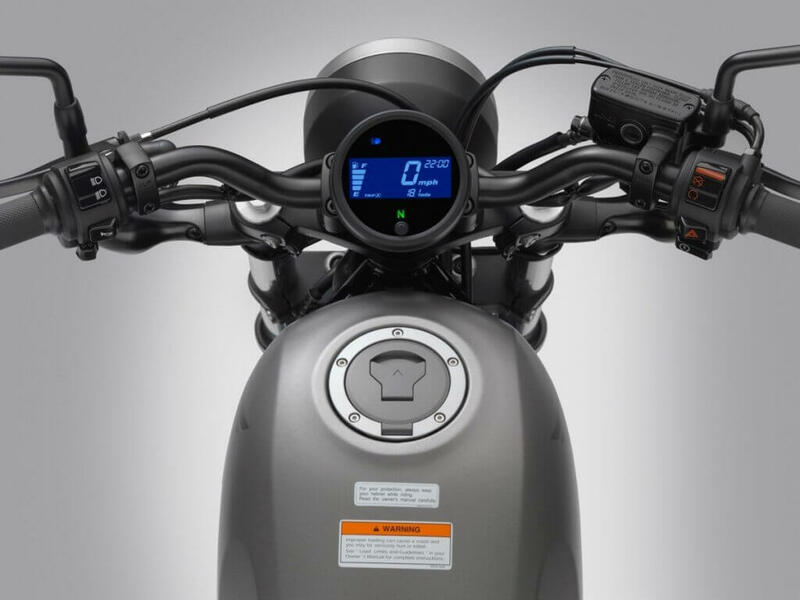 The speedometer is a compact dial with negative LCD display and blue backlight, and the ignition is housed below the left side of the fuel tank. The Rebel 300 is available in standard and ABS versions. Although there is no official confirmation but expects some news to break in the upcoming 2018 Auto Expo, it could arrive in Indian shore around late 2018 or early 2019 at an expected price of INR 2.2 – 2.5 lakh for the cruiser.